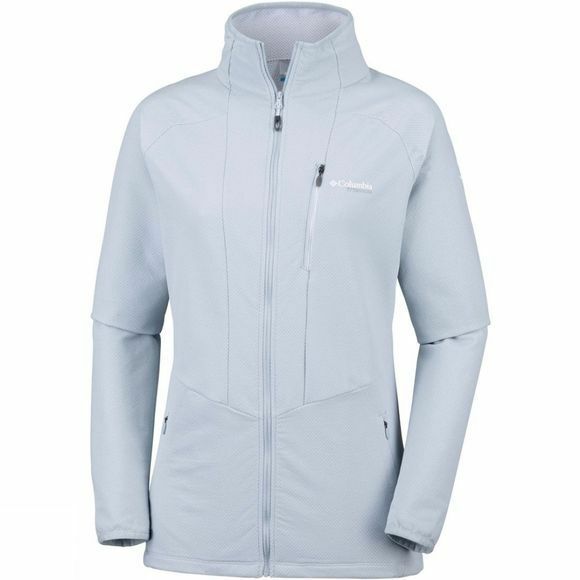 This Columbia Titanium light jacket is perfect to have in the bag when hiking or trekking. 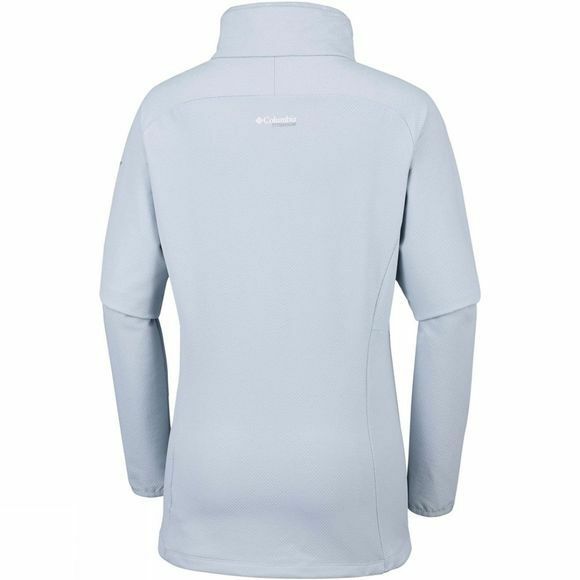 Made of lightweight fabric with a bit of stretch, Columbia has applied a water-repellency treatment so you can stand ligth rain. It also has zippered chest pocket and hand pockets for your essentials. With drawcord adjustable hem.